The councillor for Tourism at the Orihuela Town Hall, Sofía Álvarez, recently presented the fourth edition of the Lower Segura Gastronomy and Culture Days that will take place on Thursday 27 October at 8 pm. 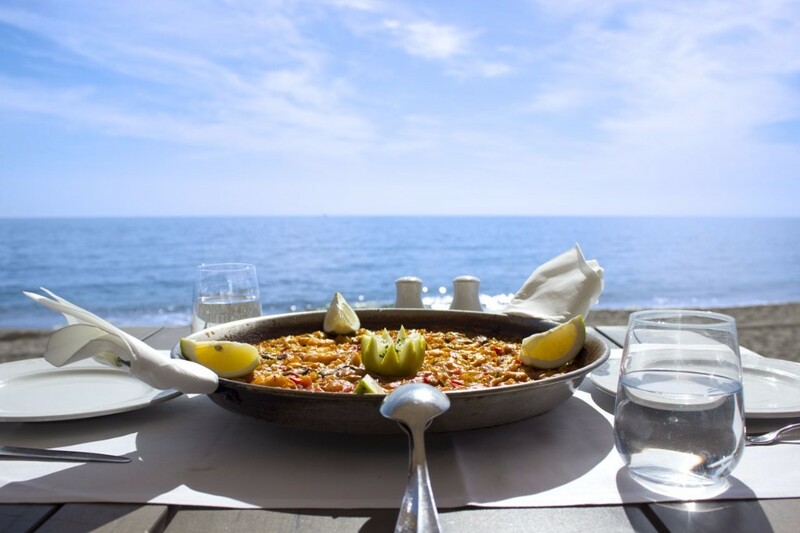 This gastrocultural event has been named "Evenings with intent" and the venue chosen this time will be Campoamor Yacht Club in Orihuela Costa, Costa Blanca. Attendants will enjoy a lecture by Alicante University professor María Luisa Álvarez, said the councillor, who also remarked "the importance of promoting our gastronomy and tourism through initiatives like this". The councillor was accompanied by the director of the Archbishop of Loaces Chair, Gregorio Canales, who noted that the activity "consists of different conferences that will take us through different restaurants along Orihuela Costa while we enjoy a menu inspired in the particular subject of the evening". Next Thursday´s conference is called is "Eating like a king: rights and wrongs of a privileged diet". The menu will cost approximately 30 euros, and reservations can be made by calling 965 301 024.